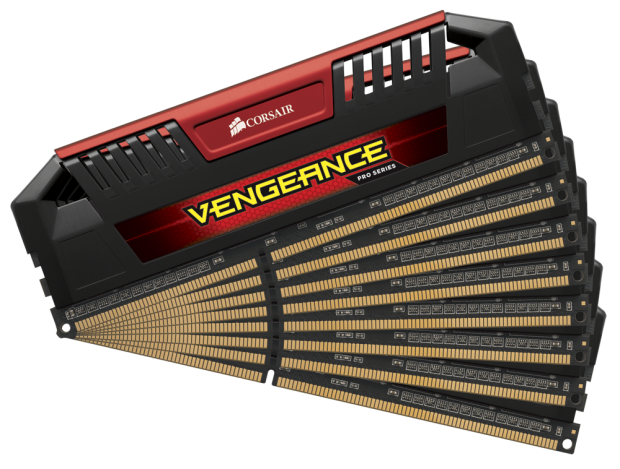 Corsair have launched a new line of DDR3 RAM named Vengeance Pro RAM for extreme overclockers, enthusiasts and pro uses. 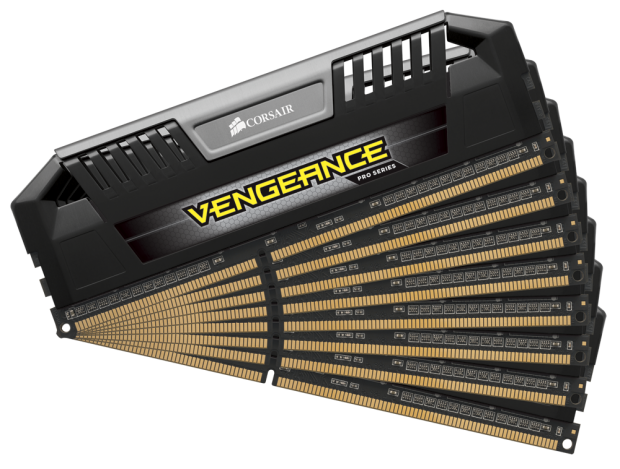 This new Vengeance Pro RAM series speed ranges from 1600MHz to 2933MHz and capacity ranges from 8GB (2x4GB) to 64GB (8x8GB). Corsair have mentioned that the RAM ICs are ‘specifically selected for speed and overclocking headroom.’ All the kits also have lifetime warranty. Nothing is mentioned about price & availibility from their end.